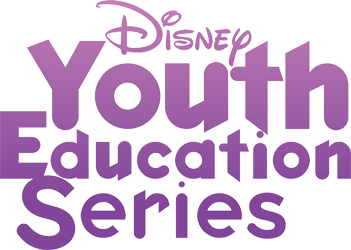 We invite you to customize your travel package to include participation in Disney’s Youth Education Series. Disney offers over nineteen diverse youth education programs that range from 2 to 3 ½ hours in length. These programs are designed to give your group the opportunity to understand that our constantly changing universe is defined by the past, influenced by our relationships with other cultures and creatures of today, and transformed by the technologies of tomorrow. Participation in these seminars will enhance your trip with the perfect combination of education and entertainment! Please Contact Us to Customize a Sea World Educational Program Package for Your Group!